Emergency Plumbing Cary is your source for 24 hour emergency plumbing repair services in Cary NC. 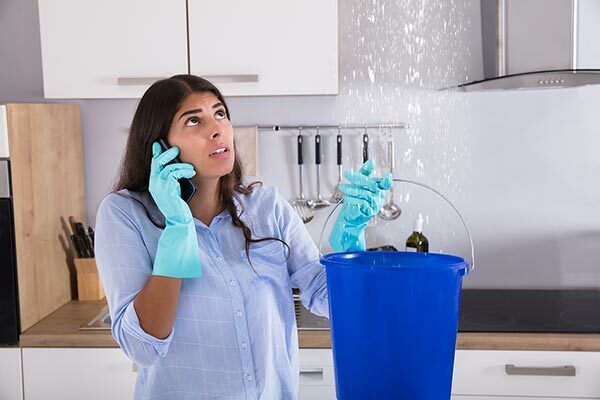 Our team handles water leaks, broken & frozen pipes, backed up and clogged drains, broken appliances, sewer backup, toilet, sink, faucet, & shower repair, and any other emergency plumbing repair services you may need. Plumbing issues in Cary, NC can occur anytime day or night. Water leaks, broken pipes and faucets, and other plumbing issues can rack up huge water bills and create a mess left unchecked. That’s why Emergency Plumbing Cary in Cary, NC offers 24 hour emergency plumbing services. 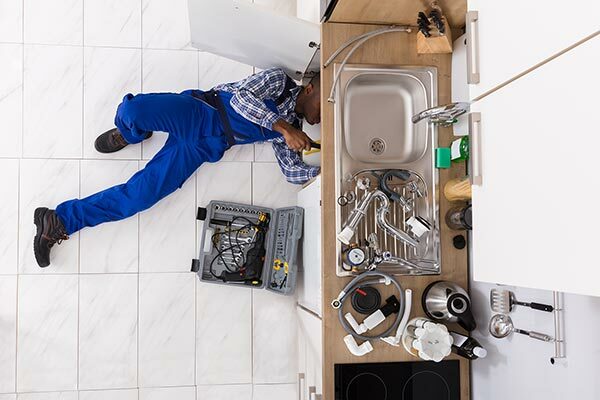 No matter the time of day, a member of our team will answer your call, determine what is needed, and go to your home or place of business to provide the necessary emergency plumbing repair services. Emergency plumbing repair is best left to the experts, and the trained, licensed, and professional plumbers from Emergency Plumbing Cary can handle any of the plumbing repair services you need, 24 hours a day, 7 days a week. Call 919-628-9941 or contact us online now for emergency plumbing services in Raleigh, Apex, Garner, Knightdale, Morrisville, and Cary, NC. Leaking pipes, fixtures, and fittings contribute to huge water waste over time. A large water leak can quickly cause damage to building materials and personal belongings. Emergency Plumbing Cary offers both emergency plumbing repair for large leaks and plumbing repair services for less noticeable ones. We also provide leak detection services to discover water leaks that may not be noticeable. If you are having an issue with water leaks in Cary, NC, contact Emergency Plumbing Cary for water leak plumbing repair services. Frozen and broken pipes can be a serious issue, especially if flooding occurs. Emergency Plumbing Cary provides 24/7 emergency plumbing repair services for broken and frozen pipes in Cary, NC. With superior knowledge and advanced technology, our emergency plumbing repair specialists will quickly locate and repair the source of the damage and return your water lines to proper functioning. 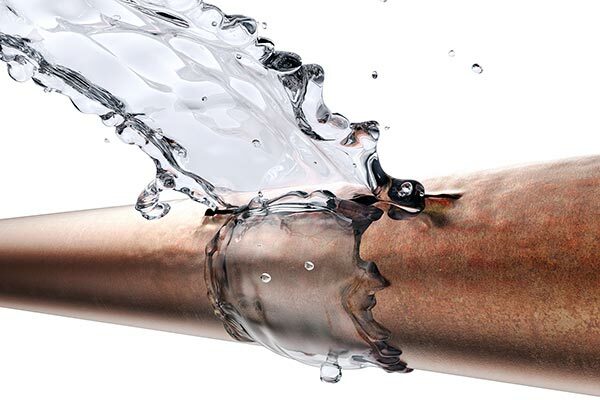 Timing is critical in minimizing further damage when a pipe bursts, so contact the experts at Emergency Plumbing Cary without delay! Standing water from clogged drains in showers and sinks allows dirt, grime, and bacteria to build up, creating an unsightly mess and potential health risks. A clogged drain is not only disgusting, it puts added pressure and stress on the plumbing system involved. If you have a clogged drain in your shower, sink, disposal, or other drainage system, contact the plumbing repair services team at Emergency Plumbing Cary. We will professionally repair clogged drains allowing them to function properly once more. A properly functioning appliance ensures warm showers, clean dishes, and many other necessary services for homes and business alike. If you have a broken appliance or are experiencing issues with your hot water system, contact Emergency Plumbing Cary in Cary, NC. 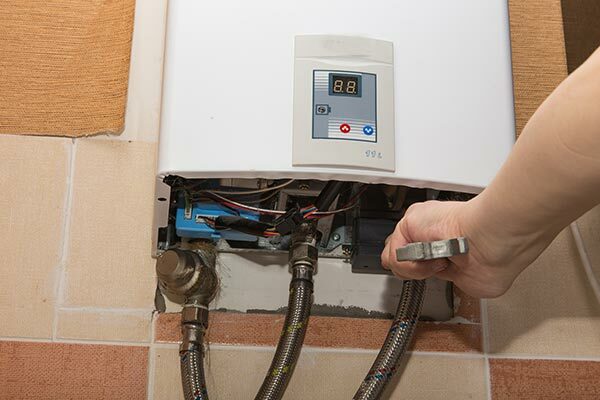 When you contact us for appliance breaks or hot water issues, we will schedule a convenient time to come out and take a look.Our plumbing repair services team can determine the cause of your hot water issues and repair or replace your broken appliance. Few things in life can be as disgusting as a sewer backup. Sewer backups are also very dangerous to health, as sewer water contains bacteria, viruses, and disease. If you have experienced a sewer backup or sewage overflow, the emergency plumbing repair experts at Emergency Plumbing Cary can help. 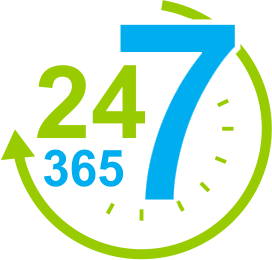 24 hours a day we remain on call to assist with sewage backup plumbing repair services. 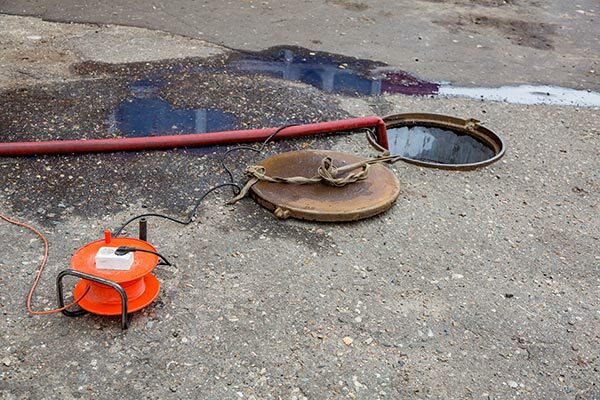 Our professional staff will remove sewage, fix the cause of the problem, and clean and sanitize the area affected. Is your faucet constantly dripping? Do you have a leak or water seeping from your sink? Emergency Plumbing Cary is here for all of your sink and faucet repair needs in Cary, NC. Whether you simply need tightening, patching, or a major overhaul of pipes and plumbing, we can provide all of the plumbing repair services you need. Emergency Plumbing Cary is the name to remember for all of your shower, toilet, faucet, and sink repair needs, as well as other minor and emergency plumbing repair needs in the Triangle!